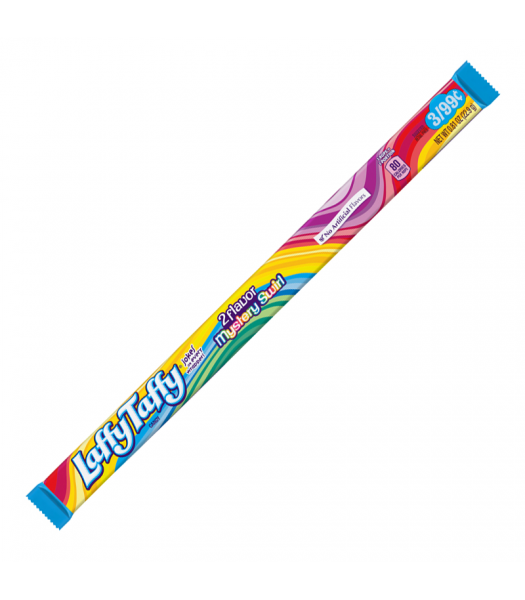 The Classic Wonka's Laffy Taffy is a mouth-watering treat that is rich in bold fruity flavours and chewy textures. 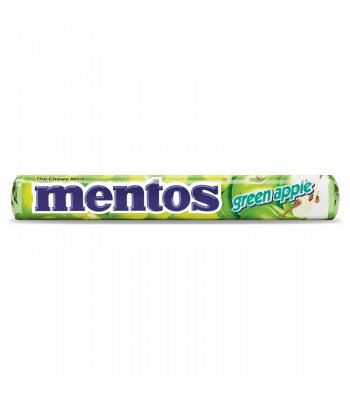 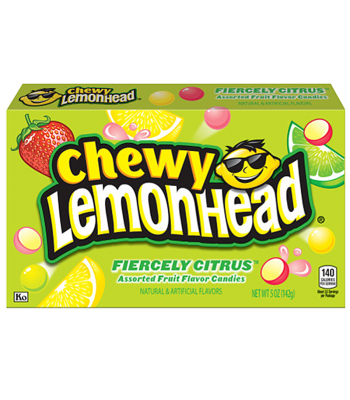 The long lasting flavour is sure to keep you munching and chewing all day long! 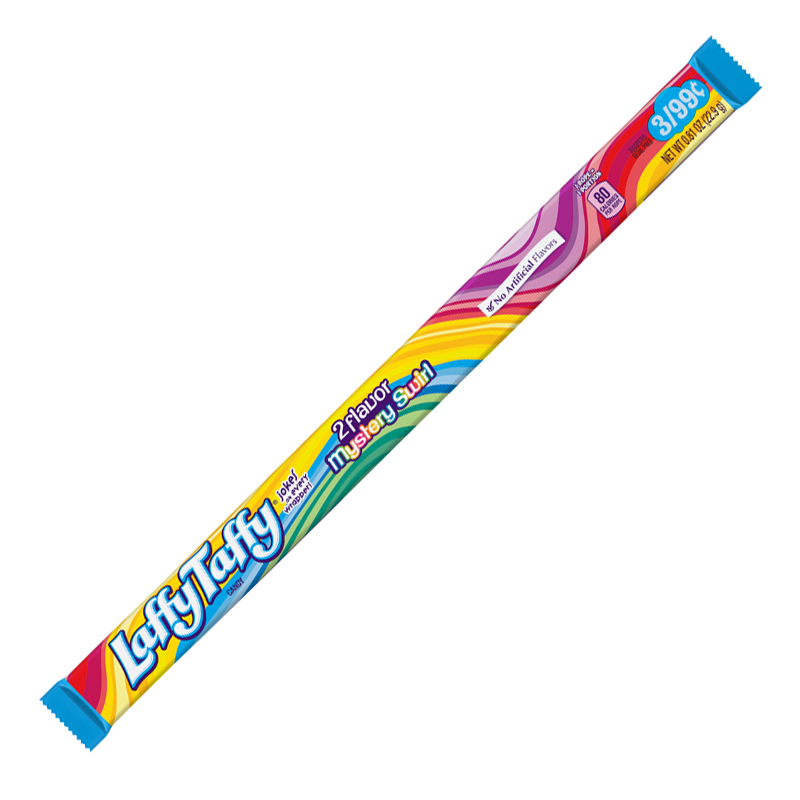 This product is formed into a long rope and is a Mystery Swirl flavour. 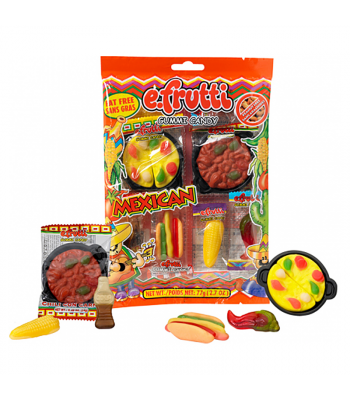 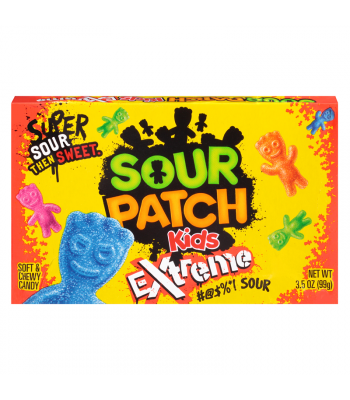 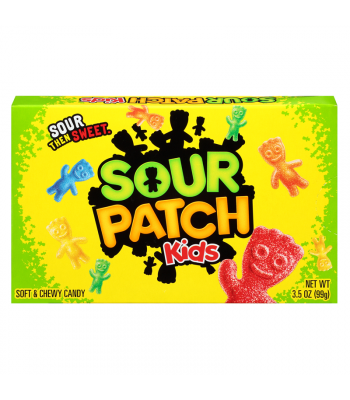 Sugar, Corn Syrup, Artificial Flavor, Artificial colors (Blue 1, Red 40, Yellow 5), Titanium Dioxide.